Wivenhoe is a popular location for dinghy sailing, as well as yacht cruising. The River Colne provides ideal access for continental trips and to local East Coast estuaries which offer both marina facilities and quiet anchorages. 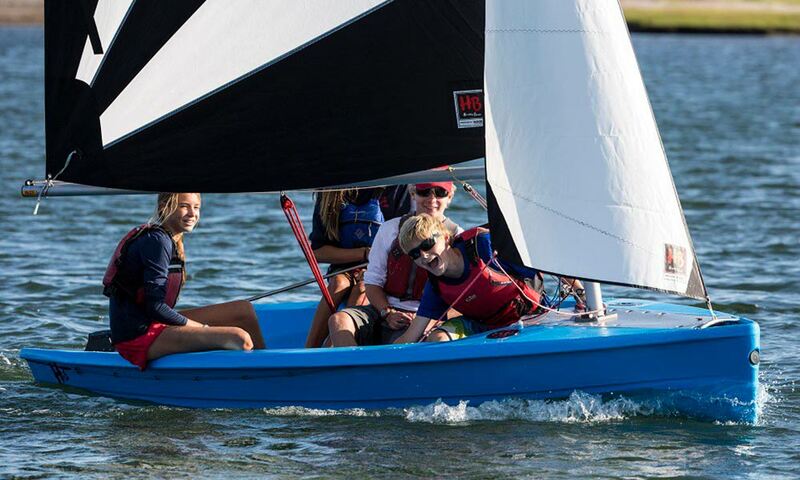 Dinghy racing takes place on Sundays between April and December with Social Sailing on Saturdays in summer. The Club recently became the proud owner of a canoe in addition to other club boats including a 19ft yacht (Black Hunter), ten sailing dinghies and Viking the 20ft club motor boat – all available for members to use. We have a modern Clubhouse in a great position overlooking the river with a comfortable bar and lounge and host many social events during the year including dinners and dances as well as a range of exhibitions and talks. The Clubhouse, as a venue, is also available for hire. The Club has tidal moorings for members and is well equipped to enable cruiser sailors to lay-up at the clubhouse and launch using our own slipway.